Summer is here and we are warming up the crepe pans! 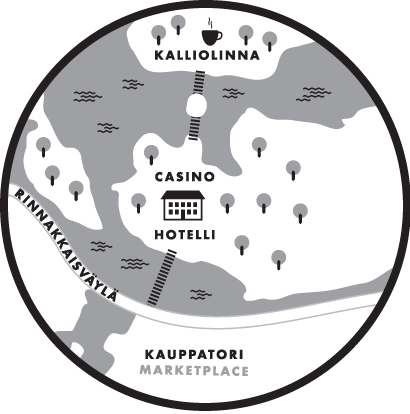 Lettukahvila Kalliolinna is open ’till 19.8.2018 every day 10 am – 7 pm. Our cafe serves crepes with sweet and savory toppings, cake, ice-cream, coffee and tea. Everyone is welcome to sample our specialty crepes on beautiful Sulosaari Island in Savonlinna. You’ll find info of our crepes and toppings here!